The new winter tire for delivery vans with special tread compound providing shorter braking distances and improved acceleration in wintry conditions. Good water dispersal and easily shakes off mud and snow. 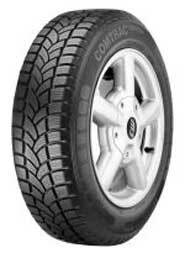 The tyre is quiet and very comfortable.